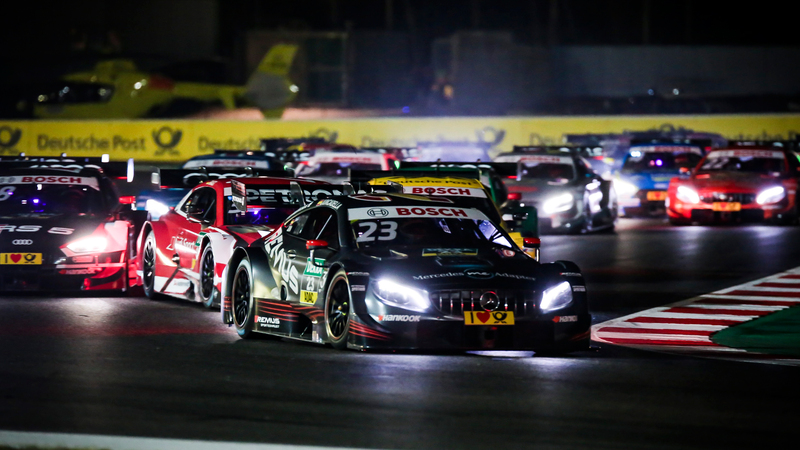 From 7 to 9 June 2019 the DTM will be back to Misano. No other race series worldwide is combining tradition and modernism in such a perfect way as the DTM. Here, young and older spectators get to see fascinating motorsport. 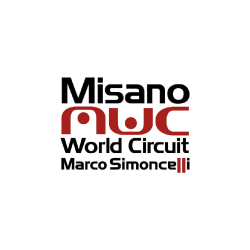 The touring car races are challenging, spectacular and many legends are surrounding them.